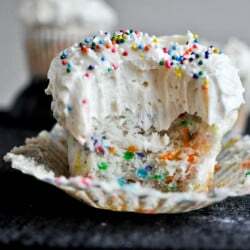 How I Frost My Cupcakes. 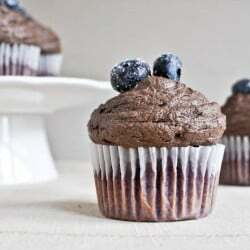 Roasted Blueberry Cupcakes with Chocolate Fudge Frosting. Fresh Strawberry Cupcakes with Coconut Frosting. Peanut Butter Cupcakes with Chocolate Cheesecake Frosting. 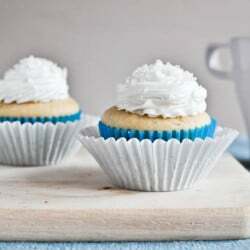 Brown Sugar Banana Cupcakes with Avocado Buttercream. Salty Caramel Drenched Double Chocolate Loaf Cake. S’mores Cake in a Jar. 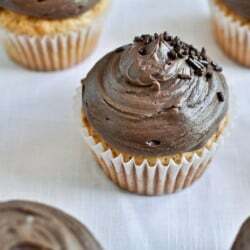 Hot Fudge Root Beer Float Cupcakes. Strawberries and Cream Cake Kebobs. One Bowl Vanilla Cupcakes For Two. Whole Wheat Peanut Butter and Jelly Snack Cake. 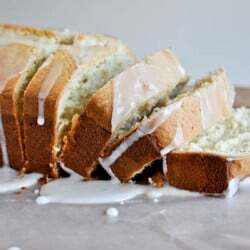 Lemon Lime Cake with Fresh Lime Whipped Cream. Chocolate Covered Strawberry and Pink Velvet Cake Truffles. 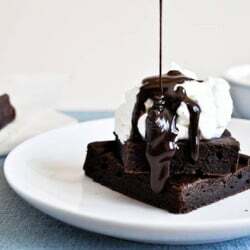 Chocolate Chip Cake Bars with Salted Chocolate Glaze. Pumpkin Spice is Twice as Nice. The Little Cake That Couldn’t.